If i had a million Yocoins, I would spend them wisely while decorating and would take some time to help those who may need that extra help to get started with the game so they enjoy the yoexperience! If I had 7,000 yocash, I would buy everything in the store. If I had 78,000,000, I would save up for 100,000,000. 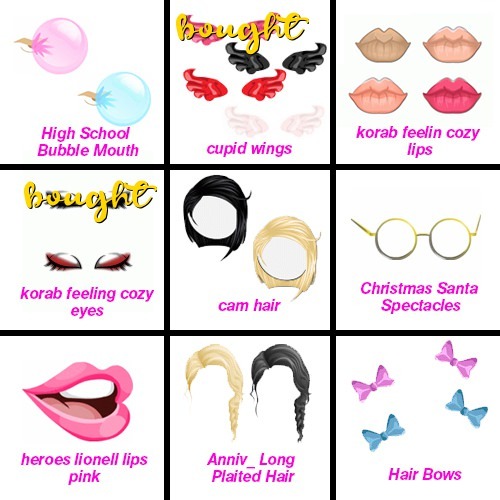 If I had a million YoCoins, I would buy Handheld Red Roses, Pearl Earrings, White Cupid Wings, Mafia Bat, Black Wedding Shoes, Animal Reserve Hair Messy Black and Blonde, Pink Retro Specks. I probably already posted in this but I think I would hit the AH to see what I could get. Hairs, Lips, rares. I would buy a bunch of items to randomly gift, as usual. To be COMPLETELY honest, i would probably be like "okay now i'm gonna save up"
I would buy a nice home, furnish it entirely and buy a nice car. new home to share with my cat Mario. If I won that much of yocash or coins, I’d be jumping out of joy because I’ll be able to buy my dream sets that I was never able to afford. It would be one of my happiest day. I would also share some of it with my club members. We share stuffs and they’d be happy if I give them something too. Basically it would be a shopping spree and a lot of sharing! 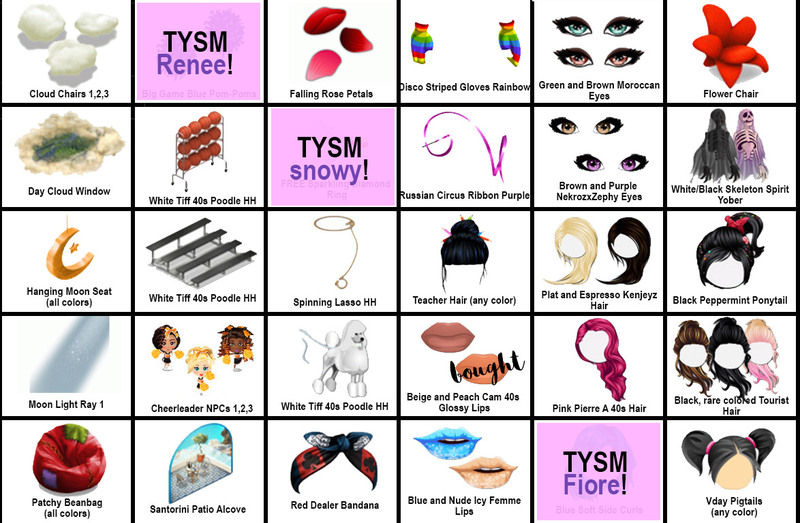 since i was away from yoworld for quite a while, i would prolly buy clothing, hairs, accs, and furns that i missed.